Few rabbis have special training on adoption issues, yet almost three percent of today’s Jewish families are created by adoption. 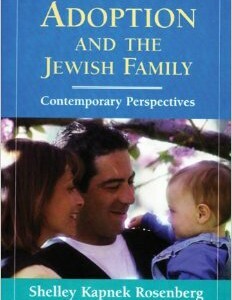 Adoption and the Jewish Family takes an informed look at the adoption process from a Jewish perspective, and will prepare readers for the many unforeseen challenges that may arise. How does an adopted child become a Jew according to Jewish Law? 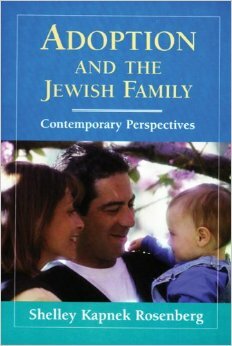 How do Jewish adoptees feel upon finding Jewish, or non-Jewish birth parents? How are transcultural and transracial adoptees faring in Jewish families? How does the Jewish community address the challenges of being a gay or lesbian adoptive parent? A single parent?